My Hero Academia Live-Action Movie Confirmed By Legendary Studios! Hey guys! How’s it going on today? I am pretty sure that ever since Dragon Ball Super ended back in March, most of you were trying to fill the void by watching other anime and reading new mangas or something. 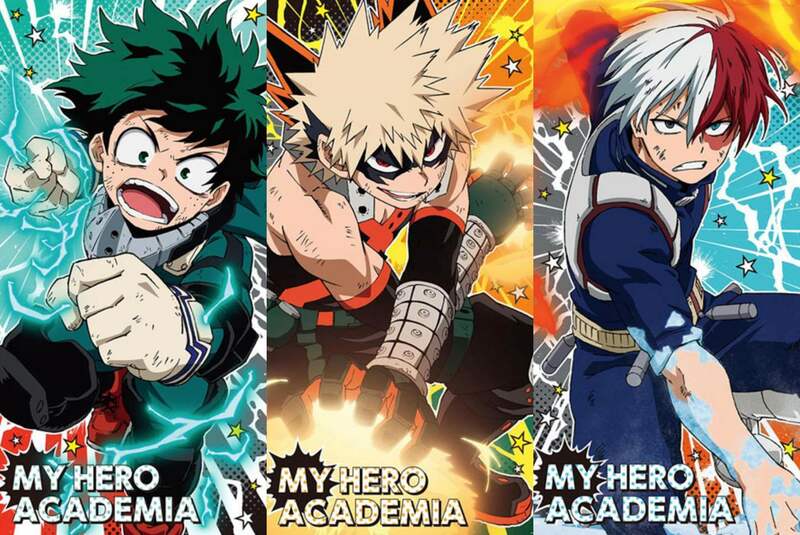 I think many of you are also familiar with the anime ‘My Hero Academia’ which is supposed to be one of the new ‘Big 3’ shonen anime/manga just like how One Piece, Bleach and Naruto were before. Well, if you’re not familiar with it, I would recommend you to give it a try and I am pretty sure that you would like the anime or manga. 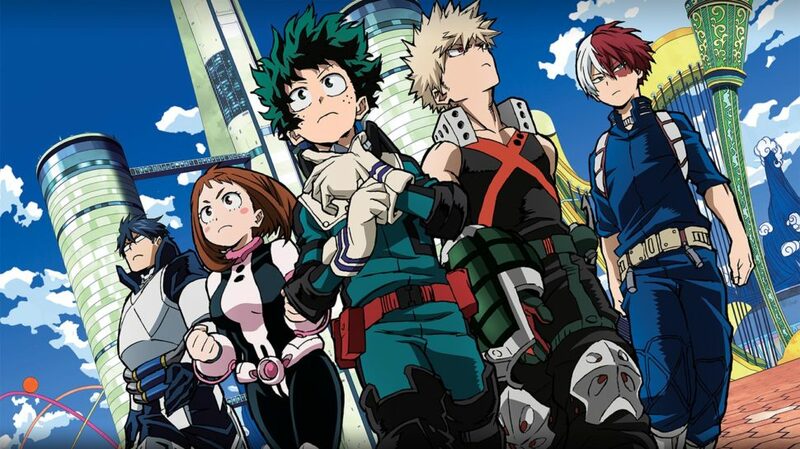 Now, it seems like the series is actually going to follow their school motto, “PLUS ULTRA” and make some big news in the Hollywood scene. It has been confirmed that there is going to be a live-action anime adaptation of My Hero Academia and the release date will be out shortly. According to the news, My Hero Academia is getting a live-action film under Legendary Entertainment studios. So far, no major details are revealed about the movie except about the announcement made earlier by Legendary Entertainment studios. 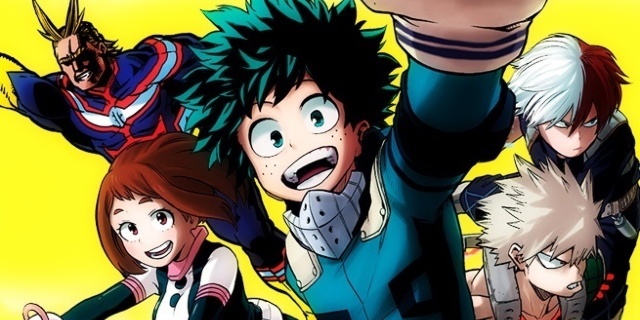 The studio confirmed that the My Hero Academia live action project is already in development and it has already gotten a skeleton crew ready for the development work. The executive duties would be overseen by Alex Garcia and Jay Ashenfelter along with the studio. Ryosuke Yoritomi will coordinate the film on behalf of Shueisha, the publisher behind My Hero Academia. At this time, no casting or director information has been released. Live-action adaptation of famous anime or manga series is quite a hard topic to talk about among its communities and even harder to justify it. Till now, we have barely seen any live action Hollywood adaptation to get any good response. I mean, we can never forget Dragon Ball Evolution right Majority of these live action attempts left a bitter taste after and fans don’t even want to talk about it. Do you think the same will happen to My Hero Academia? I think this movie is even harder to make than a Dragon Ball live action because of all those different quirks and fights. 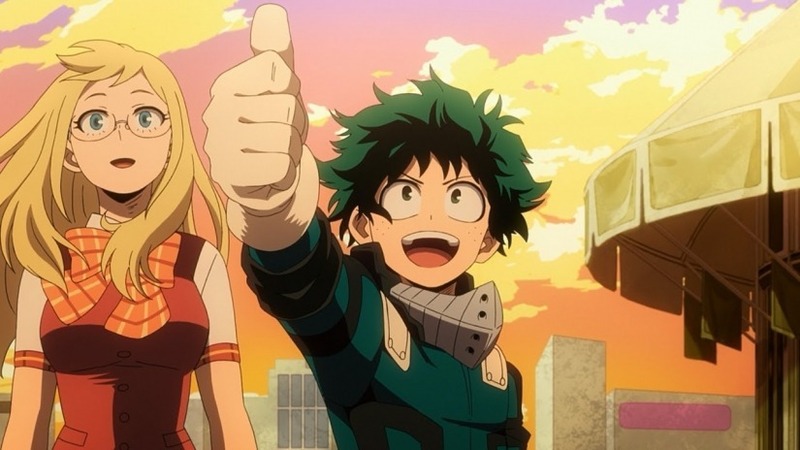 Well, before even a Hollywood adaptation was confirmed, a lot of live action jokes about My Hero academia were surfacing on social media. 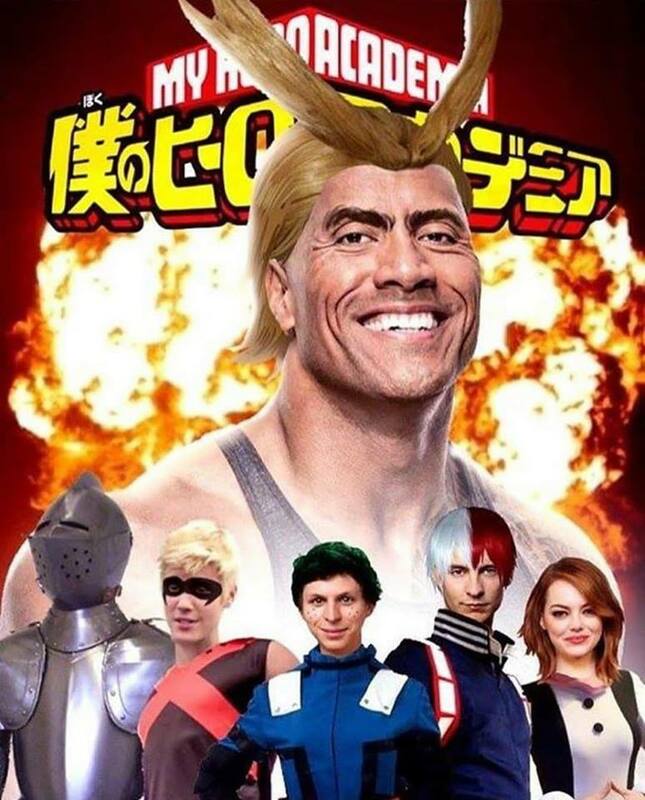 Most of them were about Dwayne Johnson taking the role of All Might. 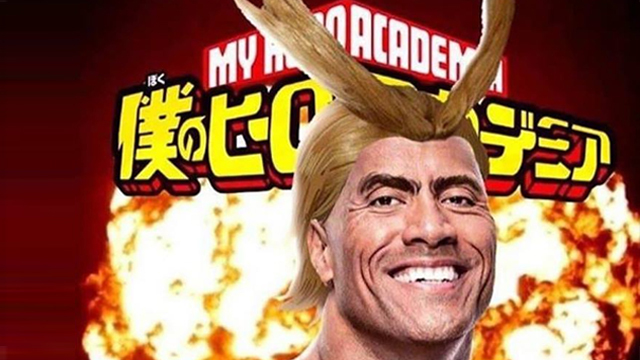 People edited Rock – Dwayne Johnson as All Might and let me tell you, after seeing it once, I don’t think there’s anyone who could do the role of All Might except Dwayne Johnson himself. As you can see, people may want Michael Cera as Deku, Rock as All Might, etc. I mean the poster just looks so funny to me. I don’t even know whether should I cry or to laugh at this atrocity. Should I be happy that it’s getting Hollywood recognition or sad that this could be the second coming of Dragon Ball evolution? Well, what do you guys think about this announcement? Let me know in the comments below. Most Evil Anime Villain Ranking Revealed – Voted By Japanese Fans! Next story Raditz Is Finally Returning Back In Dragon Ball Super: Broly! Previous story New Dragon Ball Super: Broly Movie Spoilers Have Been Revealed!